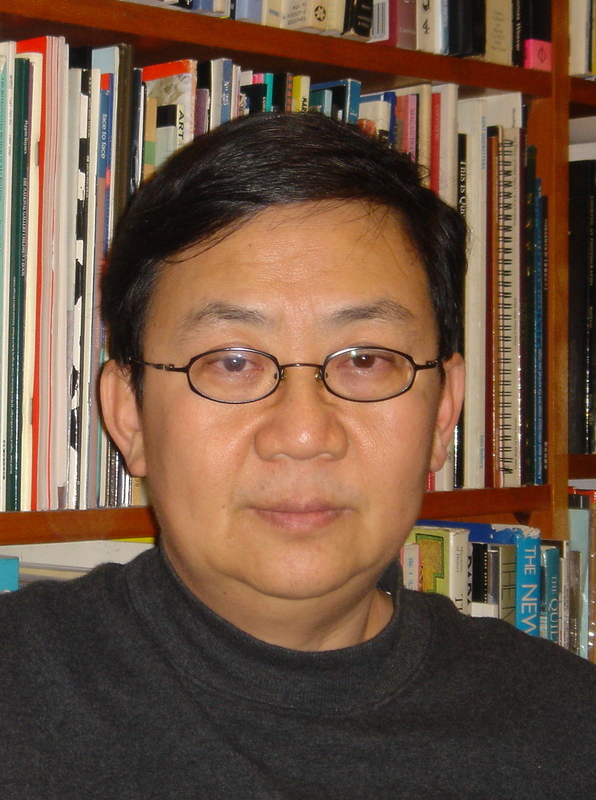 Oscar Ho is the Director of the MA Program in Cultural Management at the Chinese University of Hong Kong. After having studied Studio Art in Canada and the United States, he returned to Hong Kong in the mid-1980s. From 1998 until 2001, he was Exhibition Director at the Hong Kong Arts Centre, after which he worked with Hong Kong government as a senior research officer in cultural policy. From 2004, he helped establish the Shanghai Museum of Contemporary Art and was its founding director until 2006. In addition to curating contemporary art exhibitions locally and internationally, he is actively involved with community arts and cultural heritage projects.